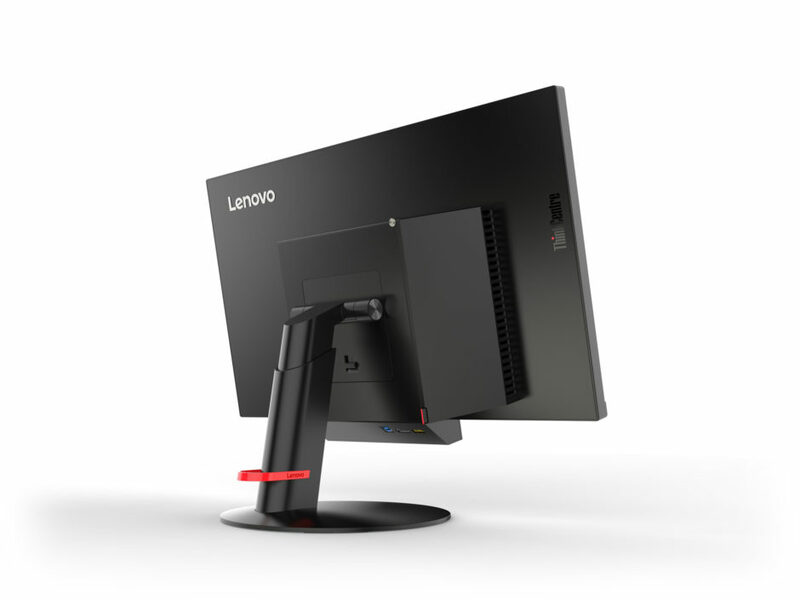 Lenovo is the largest PC company in the world. It’s no surprise. Their designs have won Red Dot “Best of the Best” awards, Good Design awards, CES Innovation awards, and more. 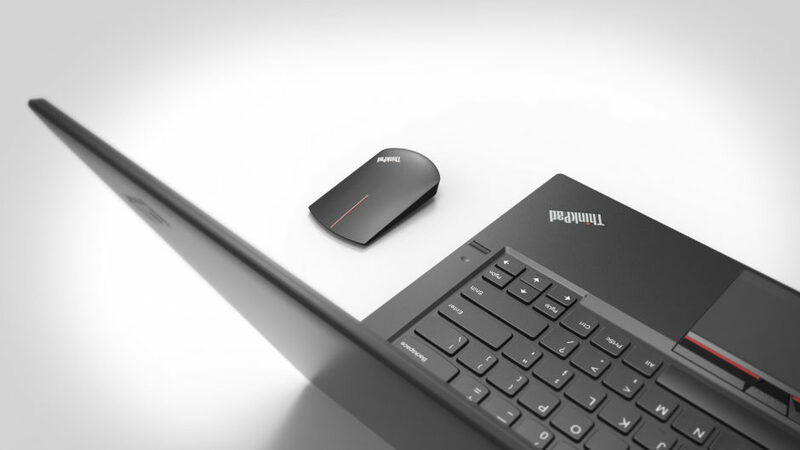 The same thought goes into their visuals, using KeyShot to communicate the aesthetics and subtleties in the design of laptop and workstation product lines. We find out more about the design environment and what role KeyShot plays throughout the design process. Meet needs of fast-paced design environment. Communicate with design and manufacturing around the world. Improve on the design process to catch issues early. Create quick KeyShot renders to convey form and finish. Use KeyShot to illustrate color, finish and material for manufacturing. Use materials in KeyShot to check surfacing and finish. Visuals shown sooner and decisions made faster. Efficiency gained by communicating material more effectively. Catch issues early to eliminate rework downstream. As a global company, there’s a great sense of pride in their customers around the world who are innovating in their own fields and how worldwide design and manufacturing comes together to meet their needs — it’s an important aspect of what differentiates their design process. With products to be deployed and trusted by their customers around the world, this becomes even more important. “Customers depend on them for products built to last and get the job done. 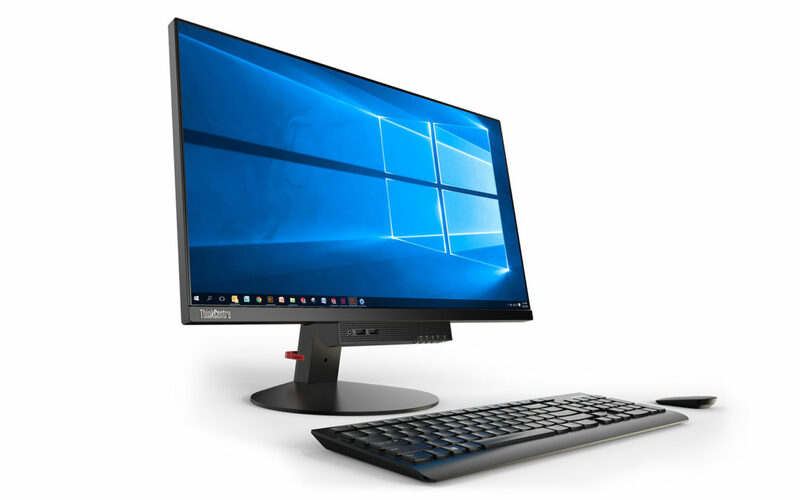 Communicating this in product visuals becomes very important.” This applies to everything from their desktop lines, such as the ThinkCentre Tiny-in-One and laptop products, such as the ThinkPad X1 Carbon to their Workstation and even accessories, like the ThinkPad X1 travel mouse.